Yesterday [You Need More Denim | Catwalk Inspired] we've seen loads of denim walking down the S/S 15 runways. 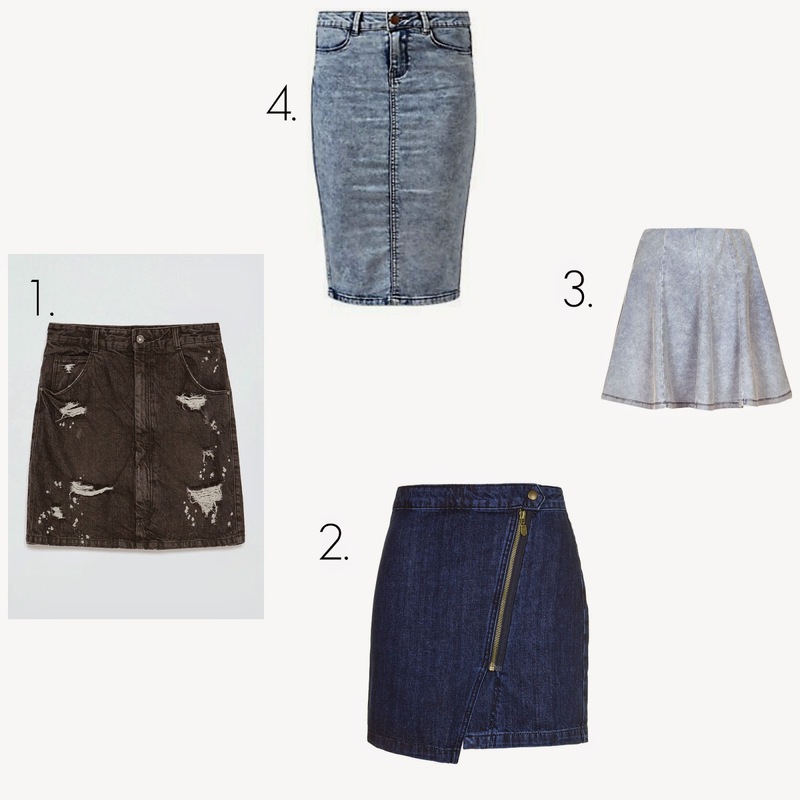 Well then we can tell it's a big trend so here are some denim fashion items that can be found in the high street shops. Watch out for more trends on the S/S 15 Trend Series. 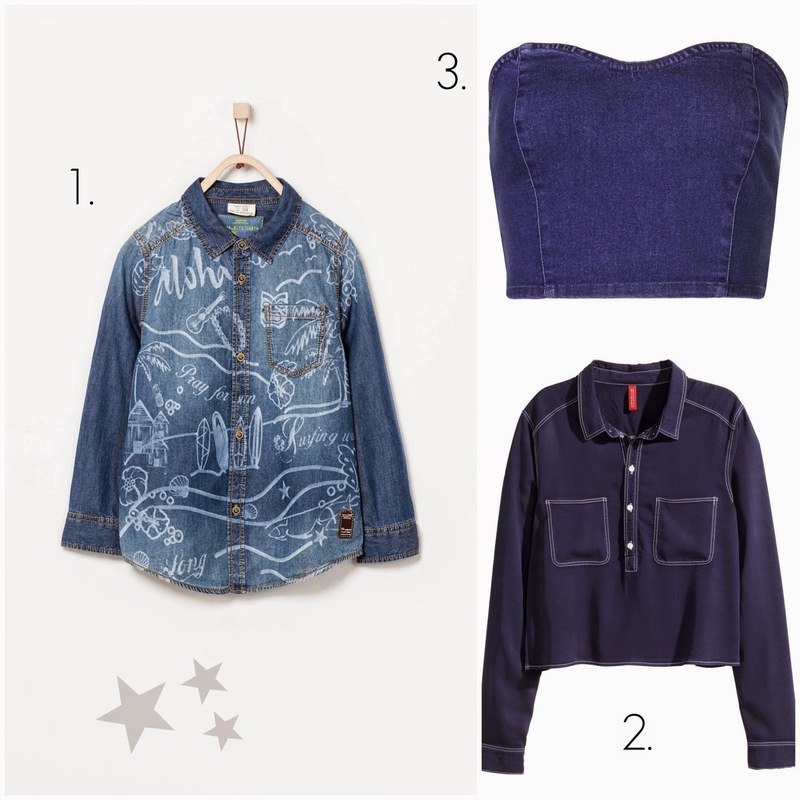 2 comments on "S/S 15 Trend Series - You Need More Denim | Wardrobe Inspiration"
Looks like I definitely need more denim. I want to find an amazing pair of boyfriend jeans!